This November, Toyota Motor Philippines is bringing back one of the most-awaited celebrations of beautiful music and talent in the Toyota Classics 2018. 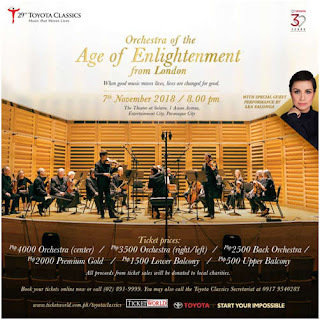 Now on its 19th rendition, enjoy a delightful performance by the internationally-renowned Orchestra of the Age of Enlightenment (OAE) from London under the baton of conductor and a celebrated harpsichordist, Steven Devine together with the globally renowned singer, Lea Salonga on November 7, 2018 at the Theater of Solaire Resort & Casino. The Toyota Classics this year shall focus on bringing the joy of music with the theme, “Music that Moves Lives.” Aligned with Toyota’s global vision of providing mobility for all,the said concert supports the ‘Start Your Impossible’ campaign, aiming to inspire people to strive for their dreams and make their impossible happen. 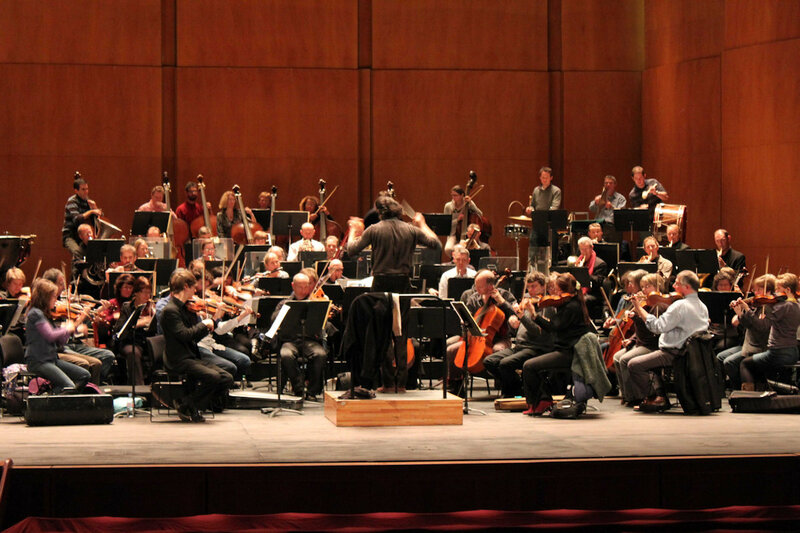 The Orchestra of the Age of Enlightenment will delight the audience with baroque music, a style composed between the years 1600 to 1750, that has changed the view of composers and performers in the music industry. Baroque music expanded the size, range, and complexity of instrumental performance, mobilizing music into a space that was viewed before as ‘not’ possible. For this year, Toyota’s beneficiary is para-swimmer gold medalist,Mr. Ernie Gawilan and the Philippine Paralympic Committee (PPC). Formed by the Philippine Sport for the Differently-Abled (Philspada), the PPC now serves as the counterpart of the Philippine Olympic Committee (POC) led by its president Mike Barredo, a former Philippine Sports commissioner who also heads Philspada. 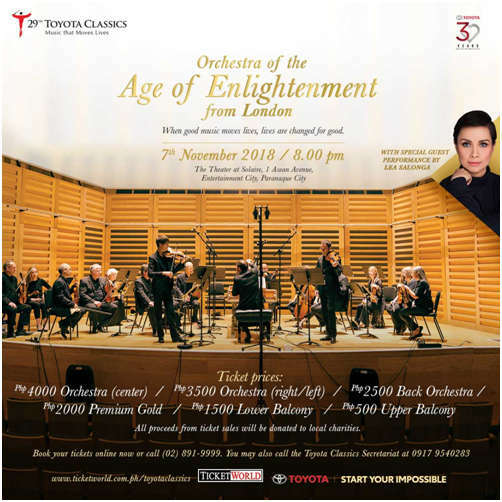 Aside from the Philippines, the Orchestra of the Age of Enlightenment will also be performing in other Asian countries – Brunei, Thailand, Laos, Cambodia, Malaysia, and Vietnam. 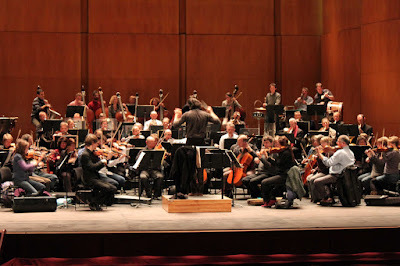 Interested patrons who wish to enjoy this concert can purchase tickets through Ticket World.